Setting a film in the future is tricky. You can have fun with it and create eye-popping visuals unconcerned with authenticity, or you can try to build a convincing projection of the world we live in now. What you should avoid is landing somewhere in the middle, as Neill Blomkamp has in Elysium. 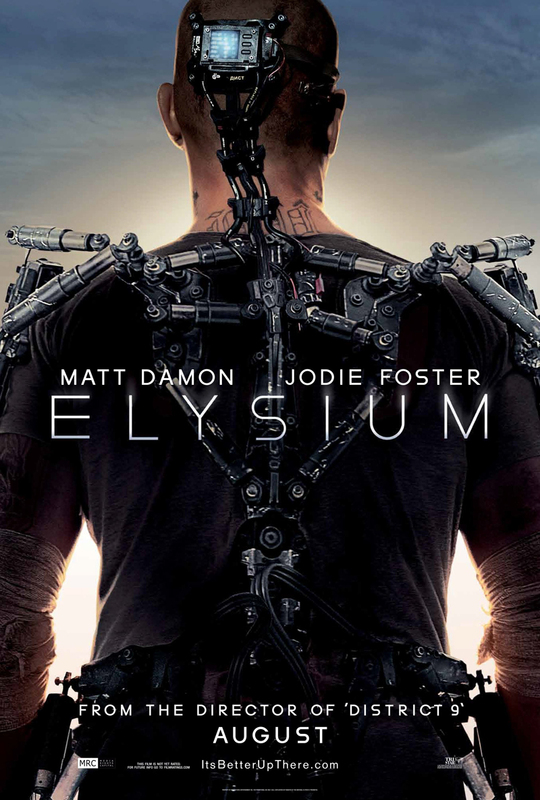 Certainly pieces of Elysium‘s world feel possible, like the disconcertingly ubiquitous biotechnology; some of it even probable, like the bastardized mélange of languages or the lack of paying work in an overpopulated world. But between the magical healing tubes, the utterly structureless society, and the absurd lack of humanity in damn near every character, Blomkamp’s follow-up to 2009’s slick District 9 spends far too much of its screen time asking you to meet it halfway. Martin Scorsese and Robert De Niro are New York City guys, through and through. Born there, raised there, and like a couple of Gangster Woody Allens, treating the city as their muse and making their best films there. 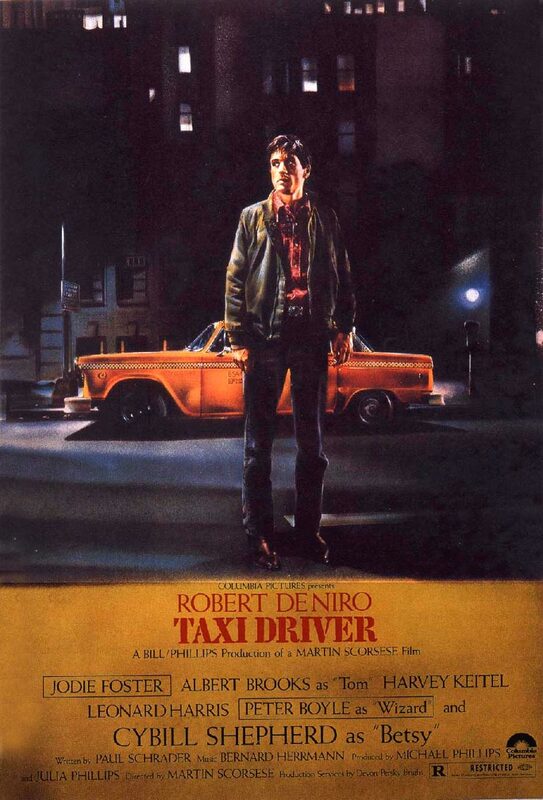 It’s with this unyielding connection in mind that I found myself struck by Taxi Driver‘s portrayal of the Apple. New York City is a hellhole, covered in sweat and grime, its streets trafficked by hookers and killers. It is a truly miserable place. This could mean a number of things from the Director’s point of view: it could be the truth of the city’s underworld in the 1970’s, or just the way the city looks to Travis Bickle, or, most probably, it is simply the way Scorsese sees the world. Dark and dirty, with the occasional intimation that people aren’t entirely hopeless.